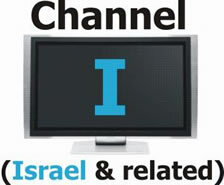 Welcome to Channel I - The Channel for free downloads of messages about Israel. PLEASE NOTE: All YAIY material © Yahweh's Assembly in Yahshua. All rights reserved. See our copyright page for more information.